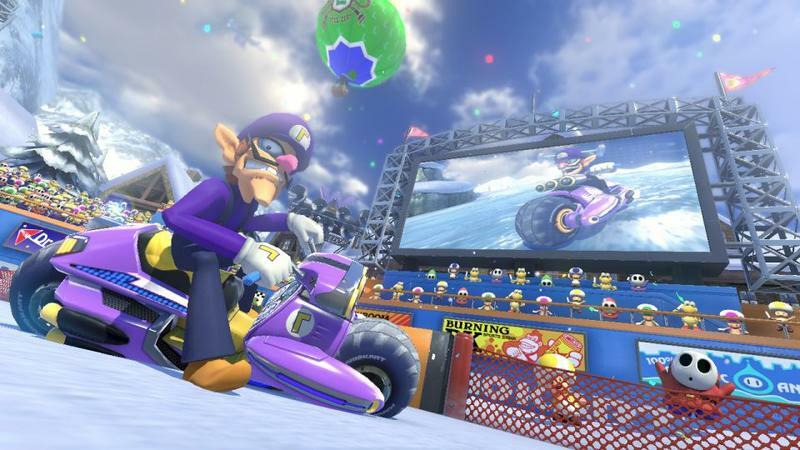 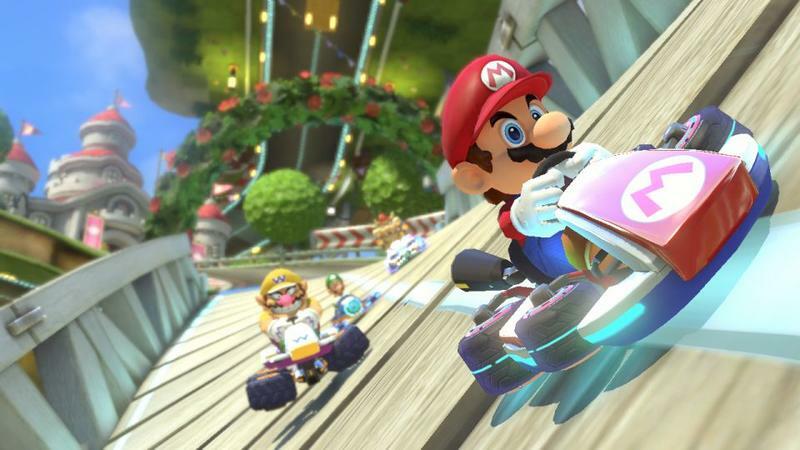 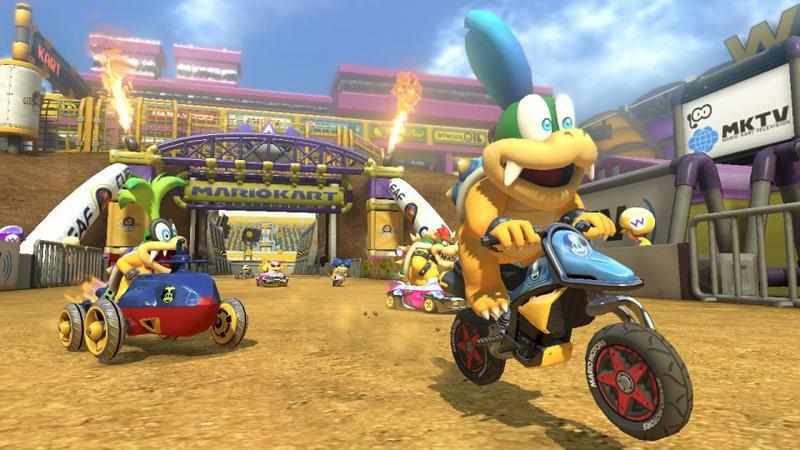 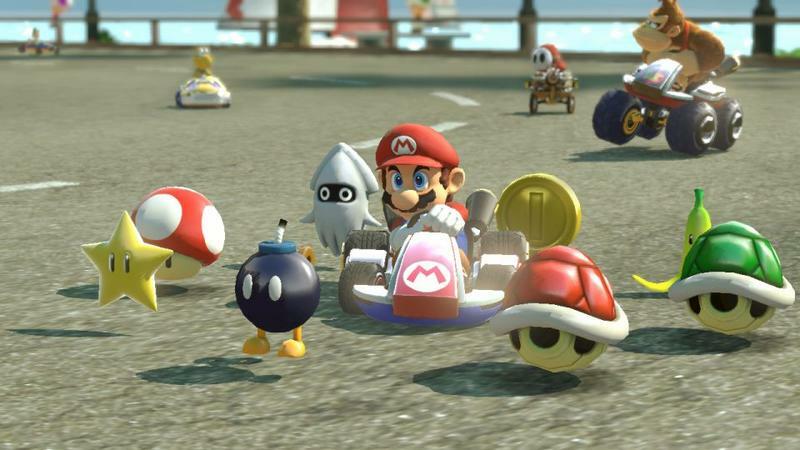 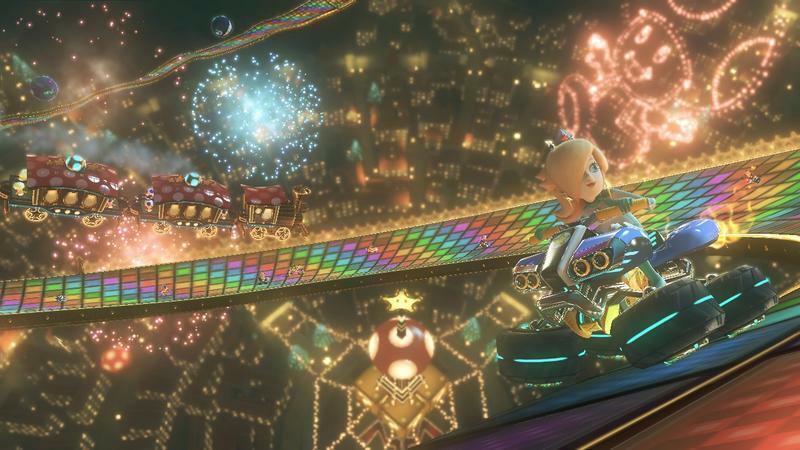 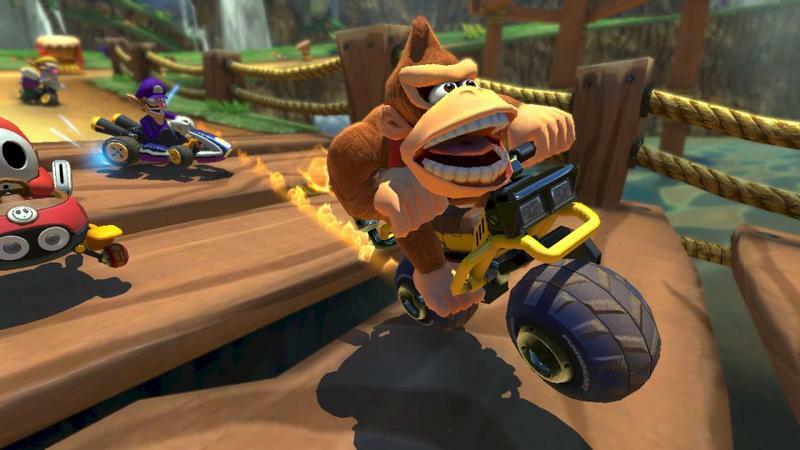 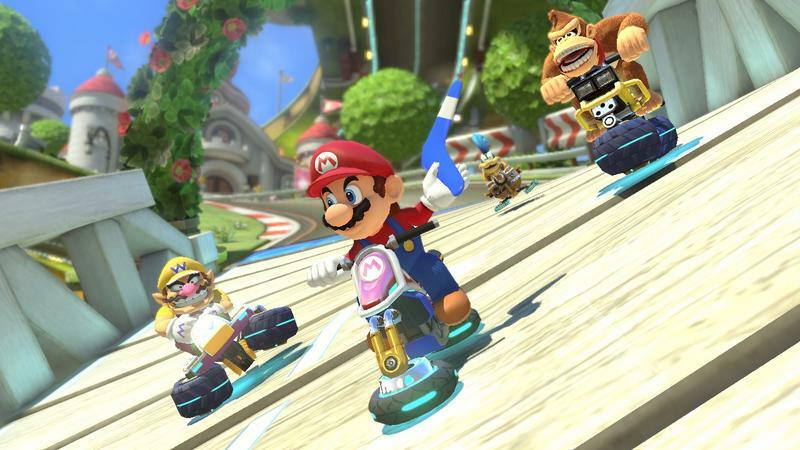 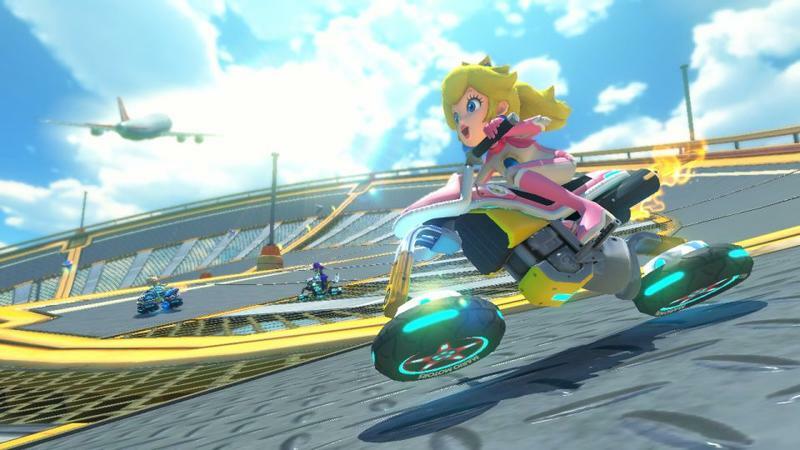 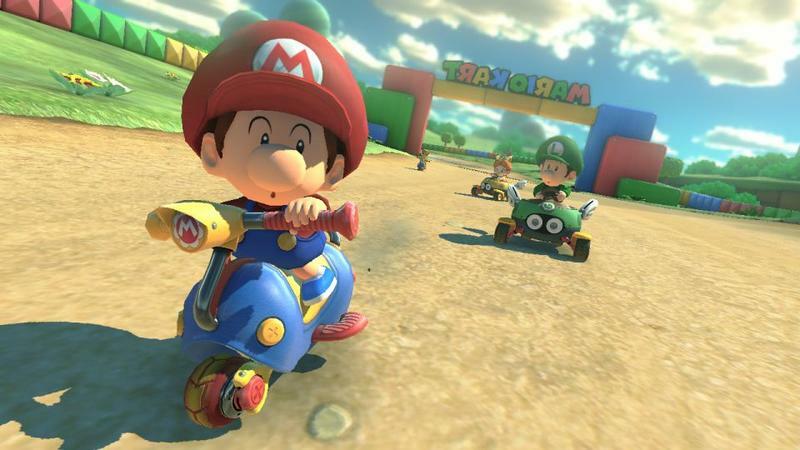 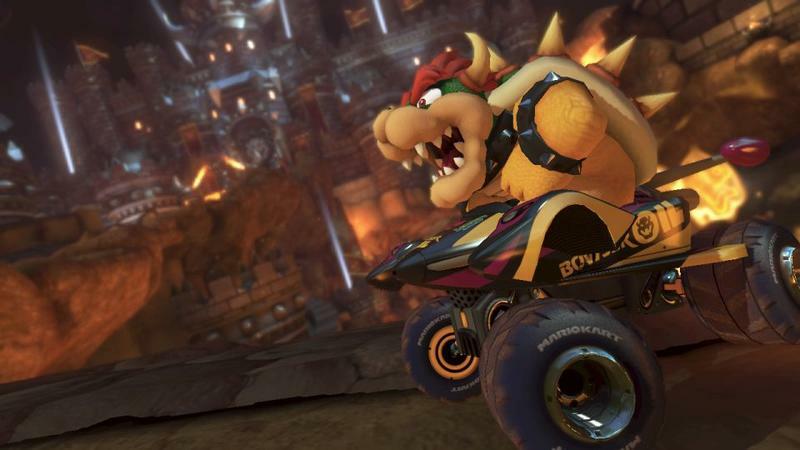 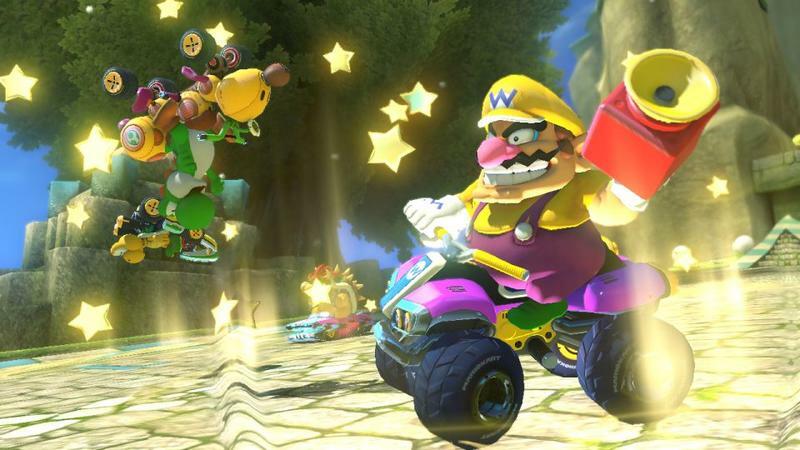 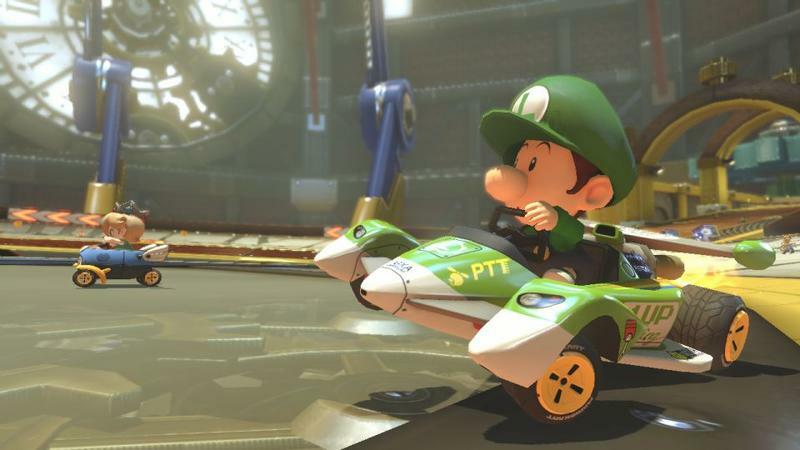 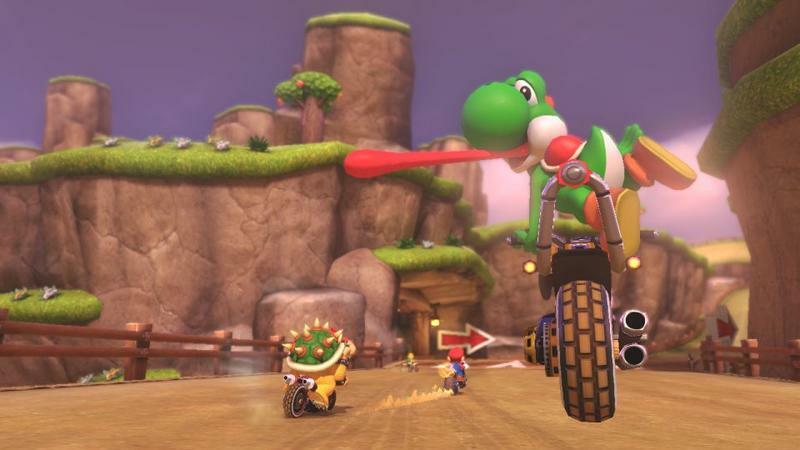 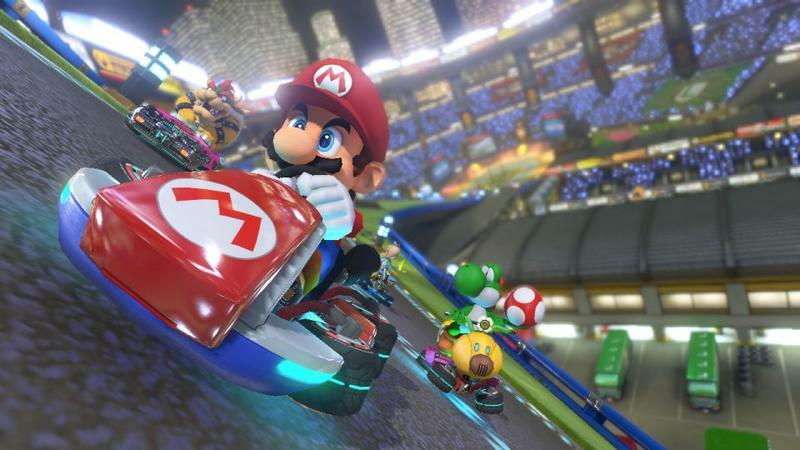 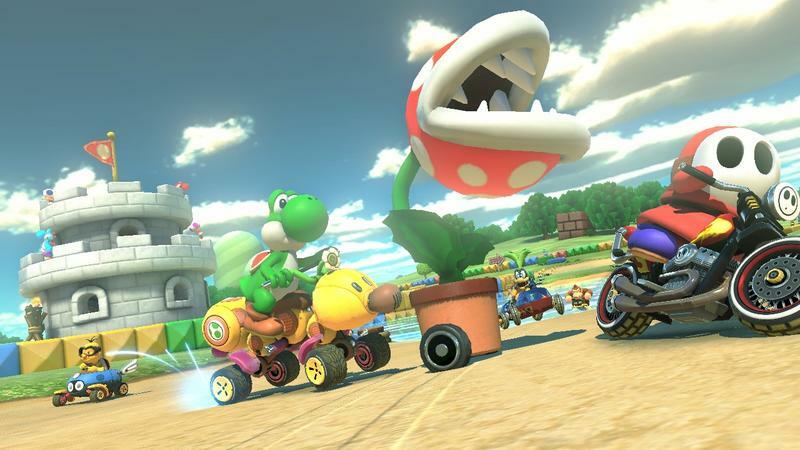 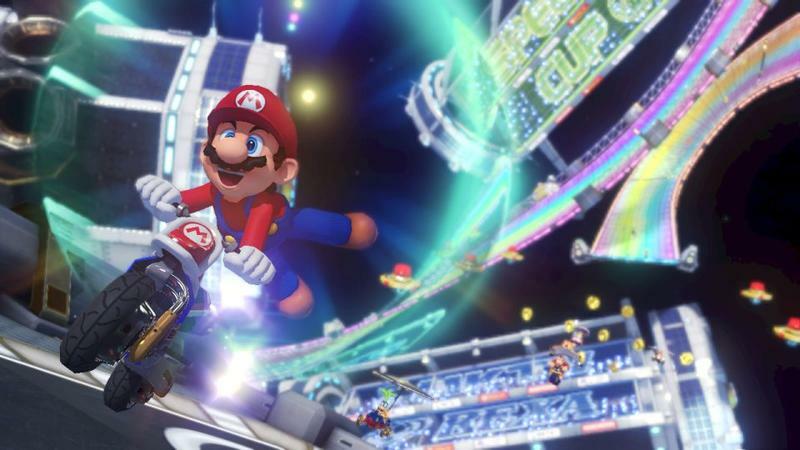 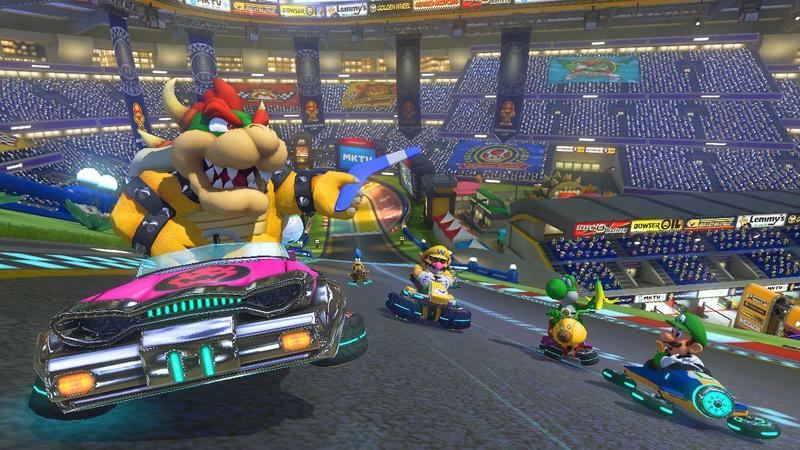 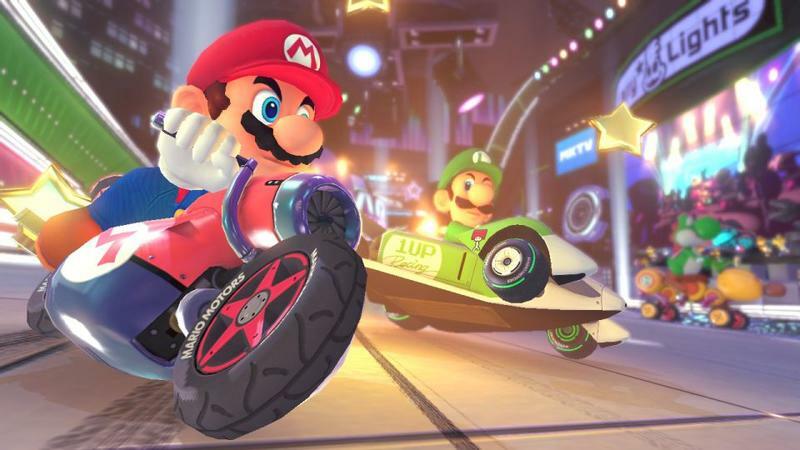 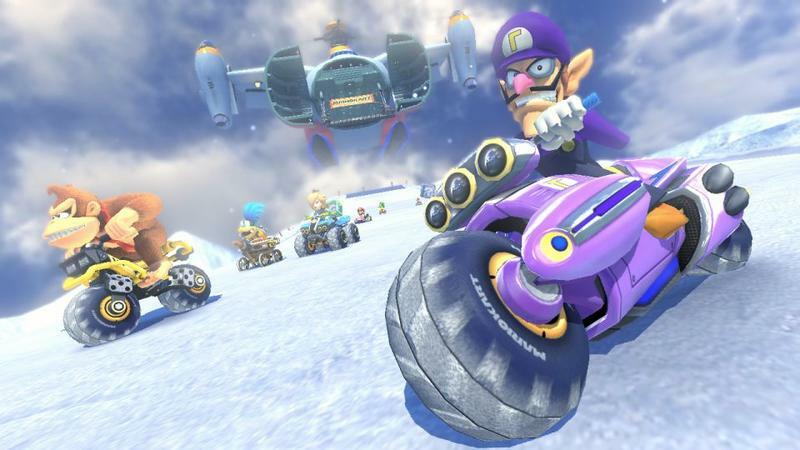 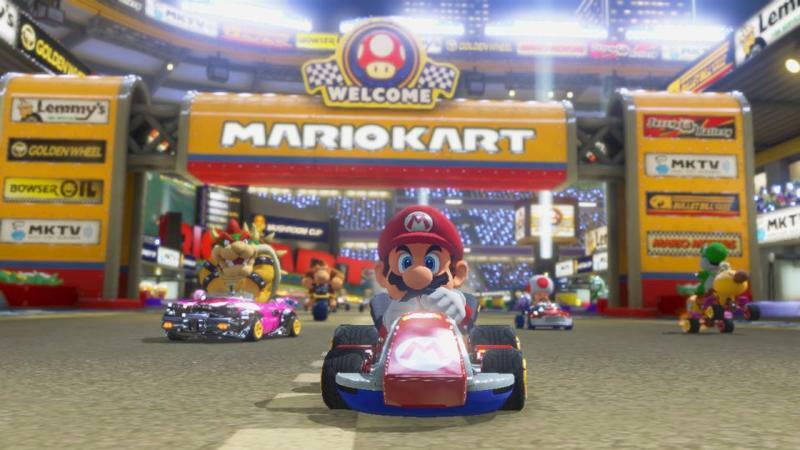 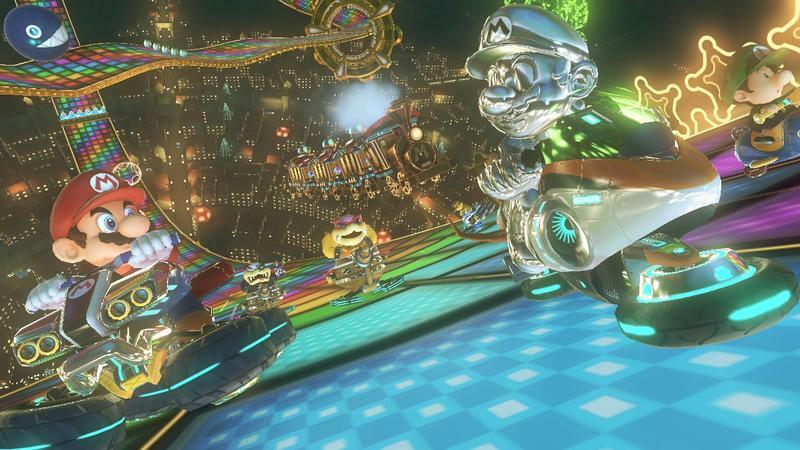 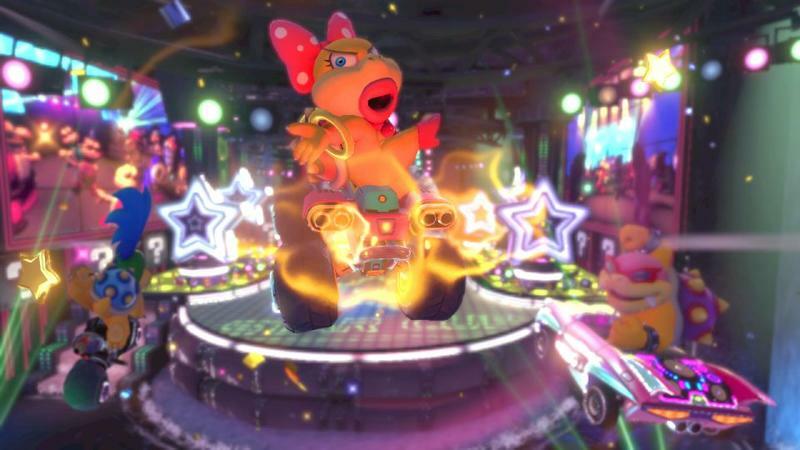 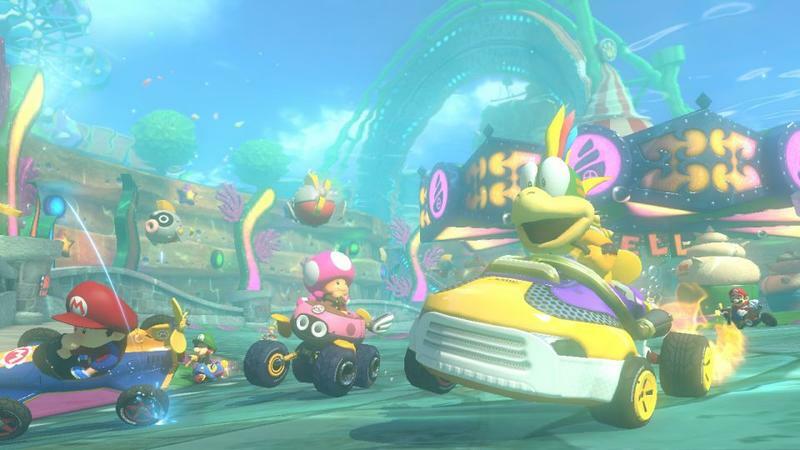 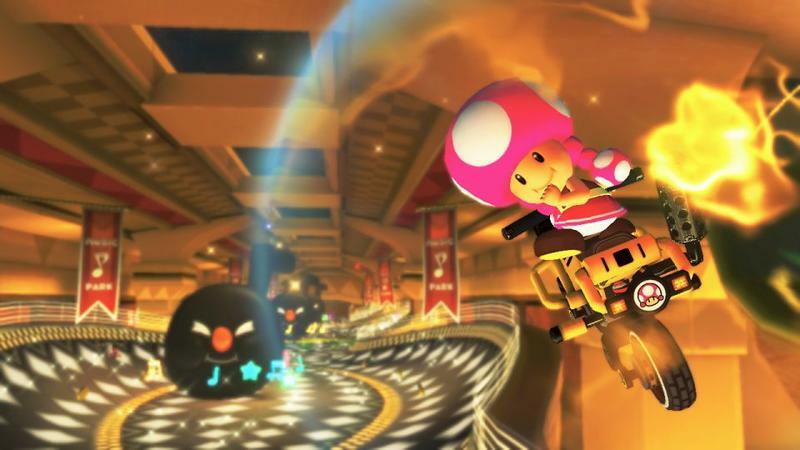 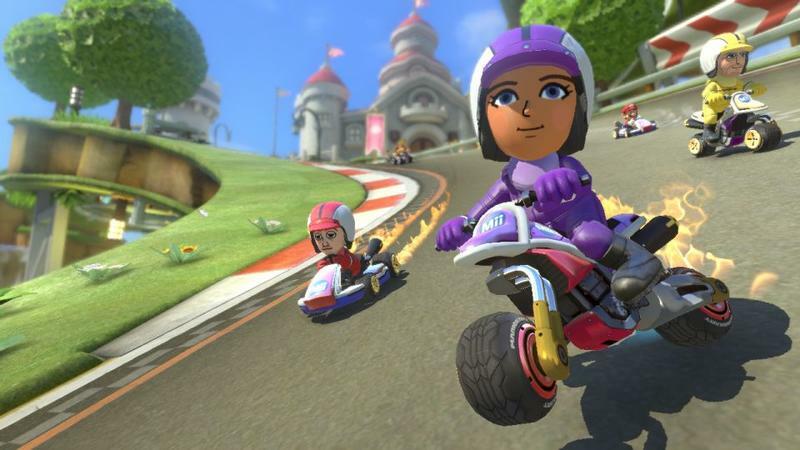 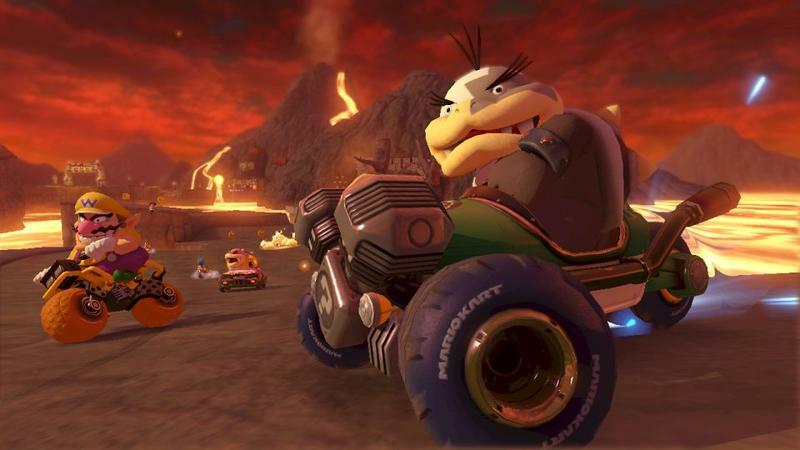 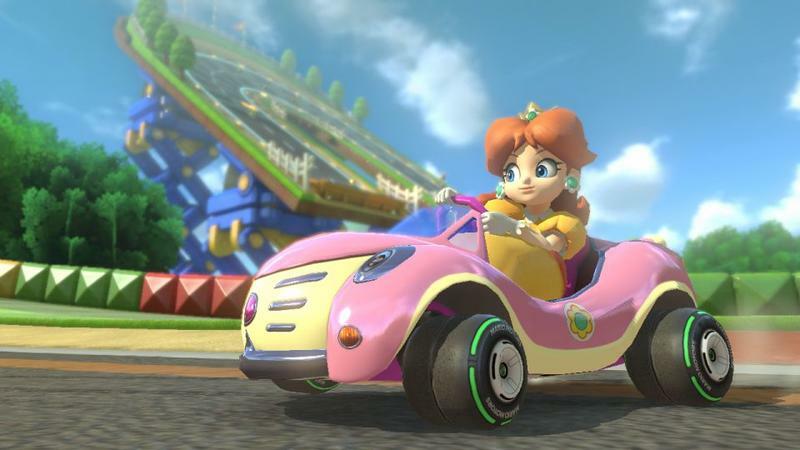 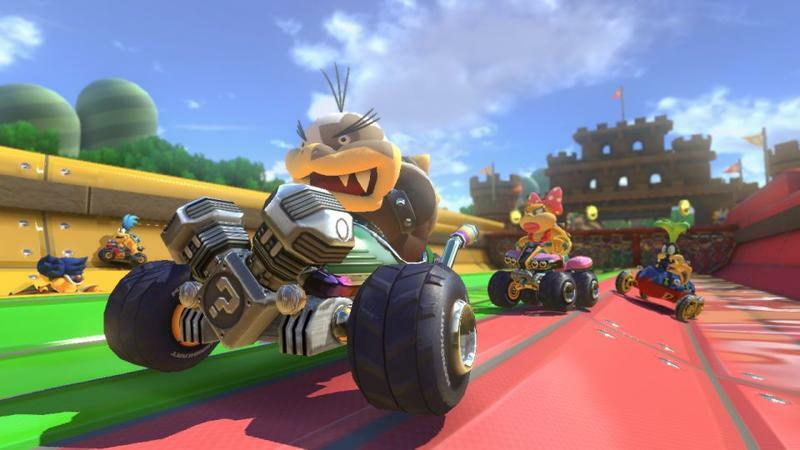 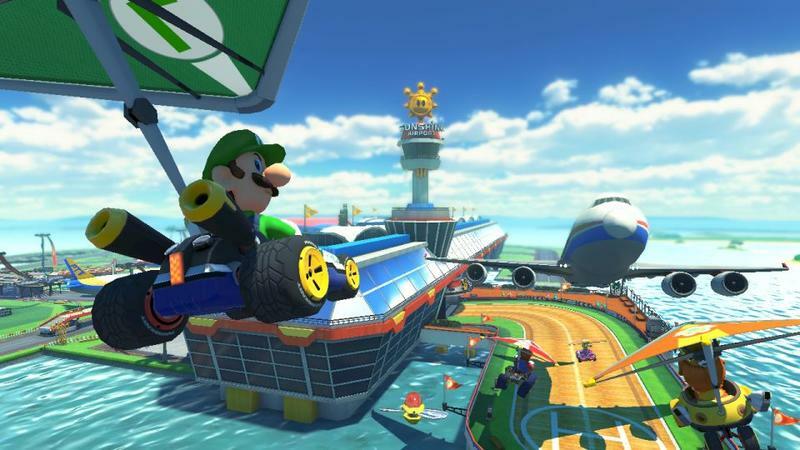 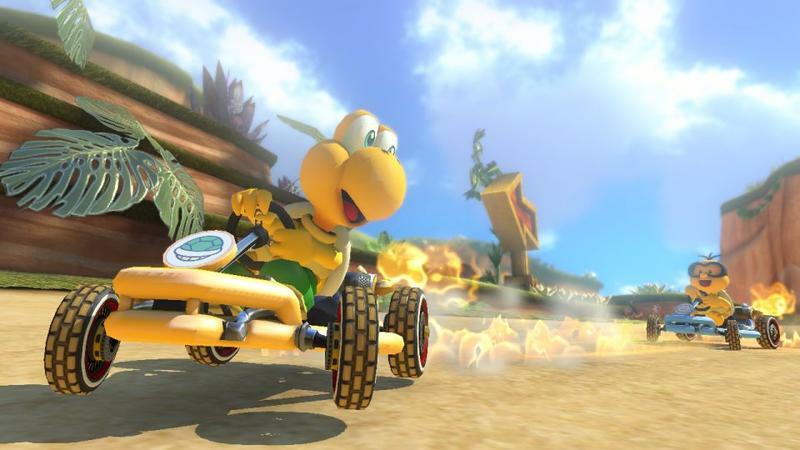 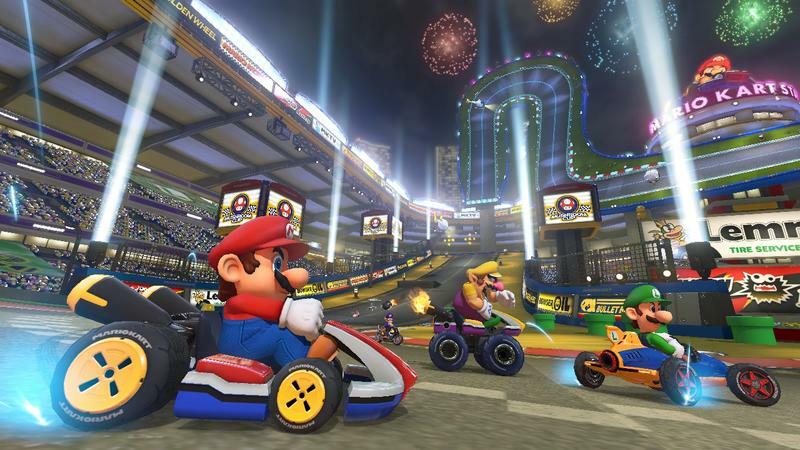 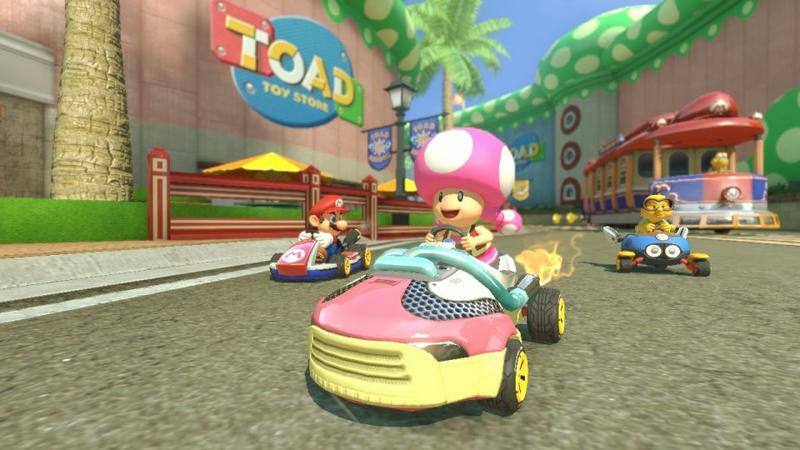 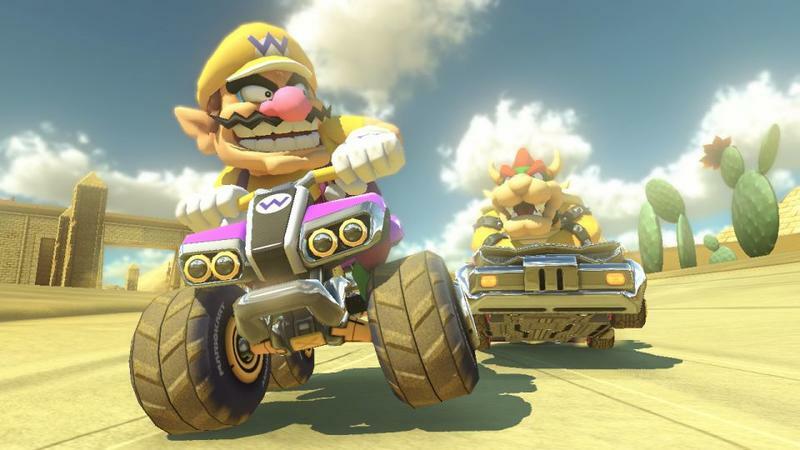 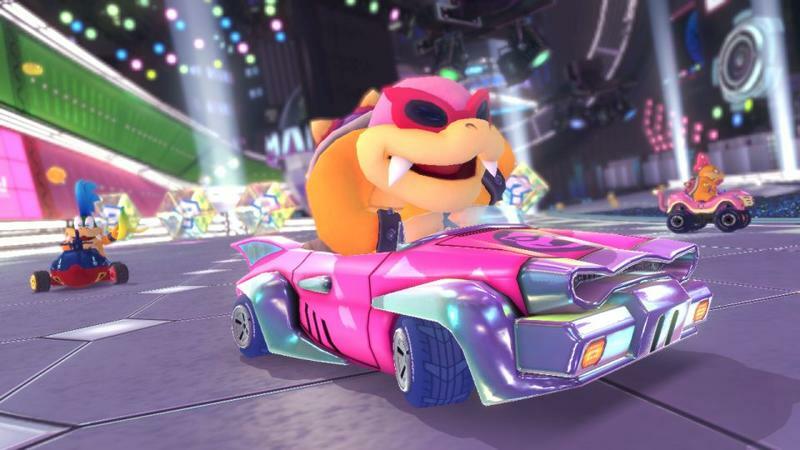 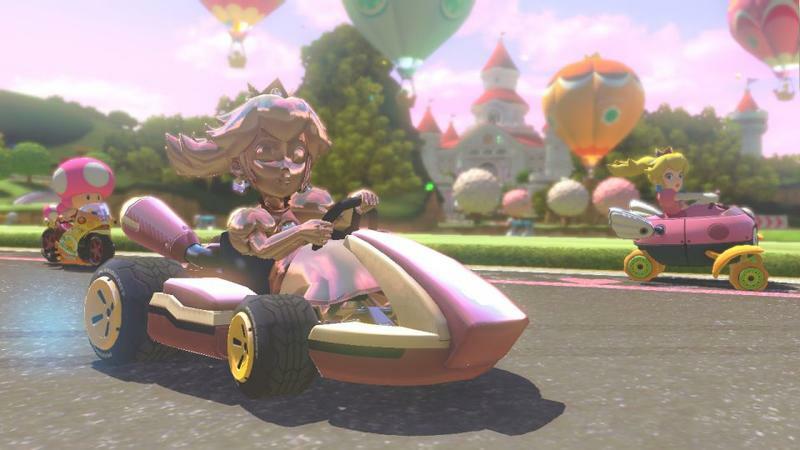 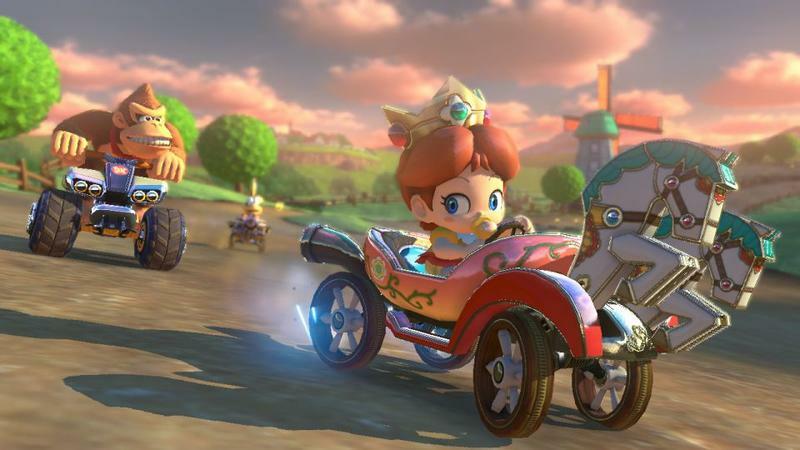 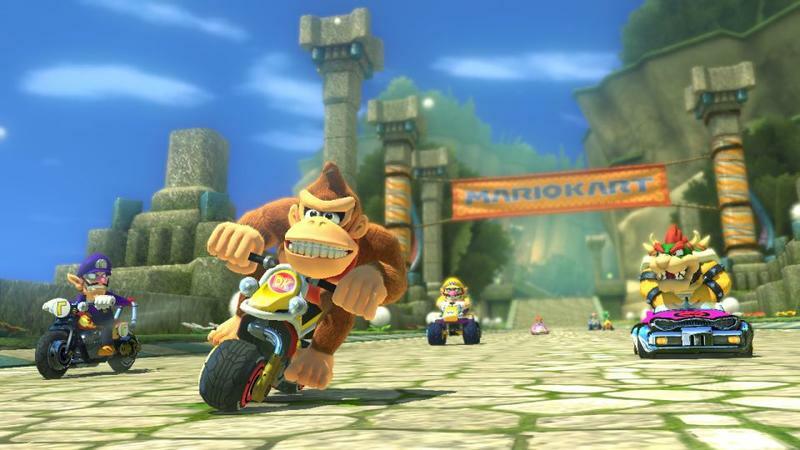 Nintendo just fired off a quick email blast announcing the opening sales statistics for Mario Kart 8. 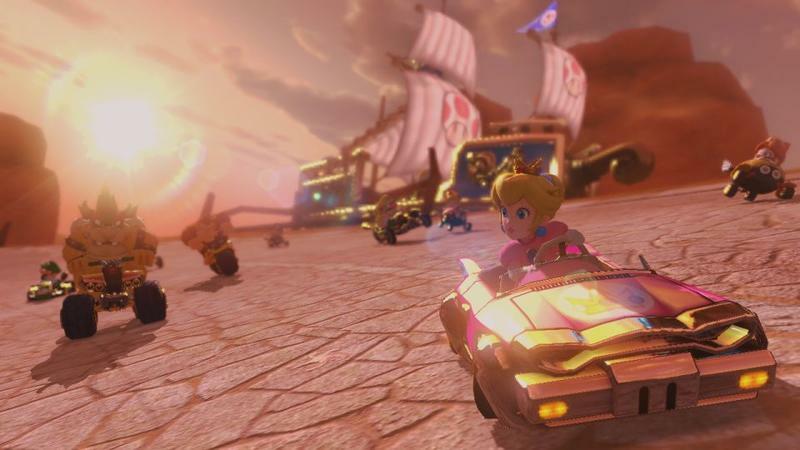 The title dropped on Friday, and it went on to sell more than 1.2 million copies globally. 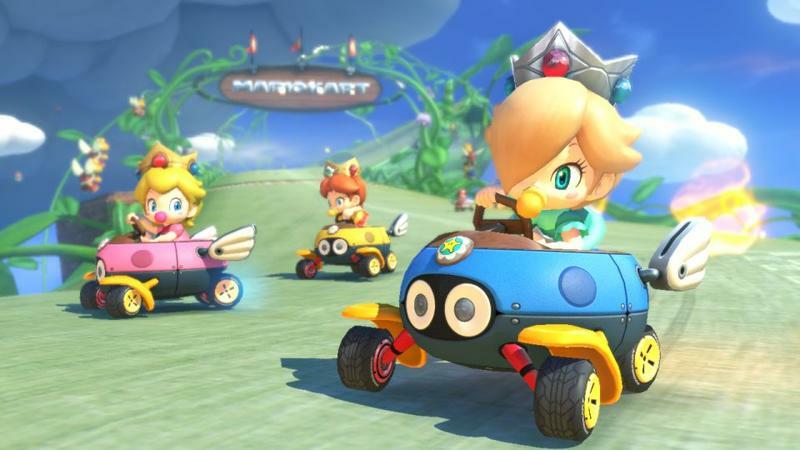 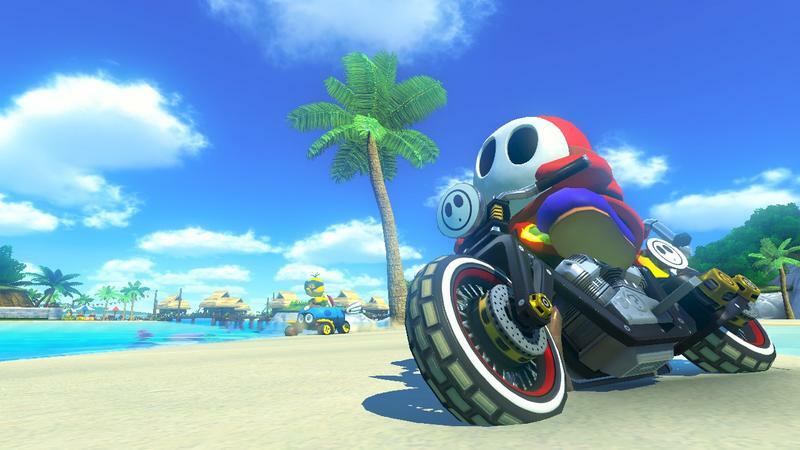 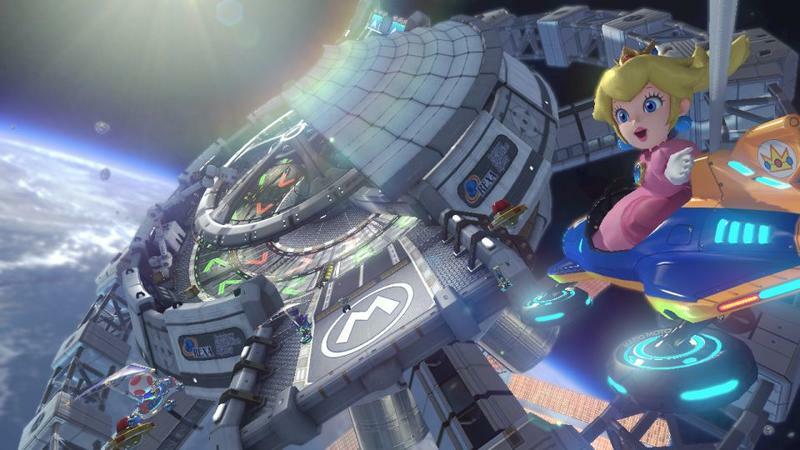 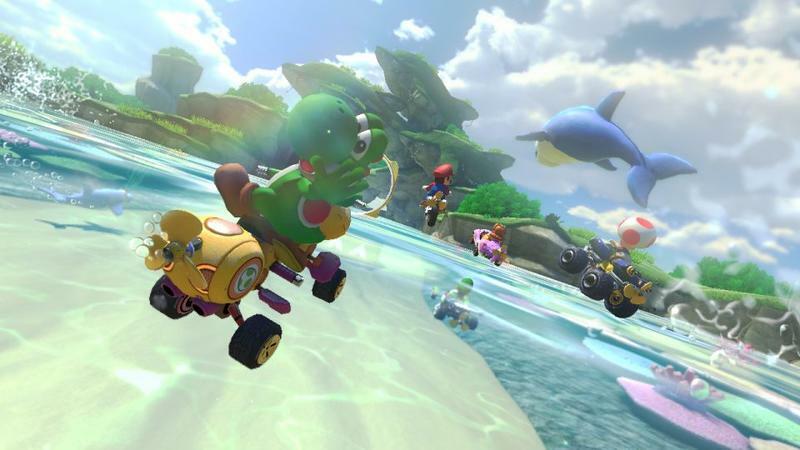 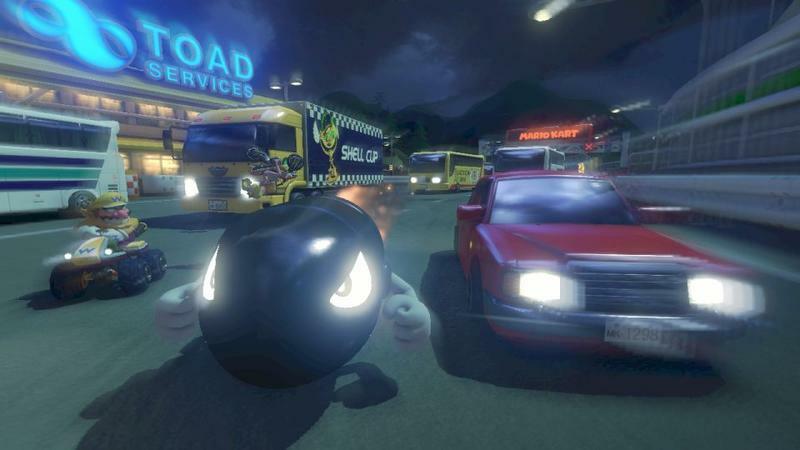 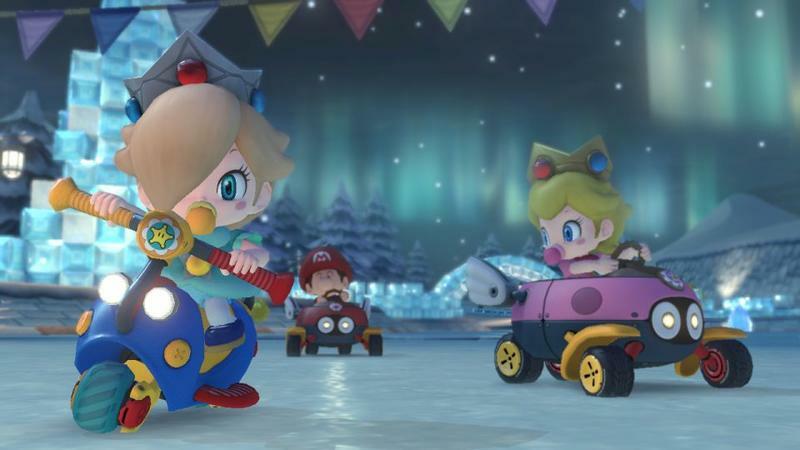 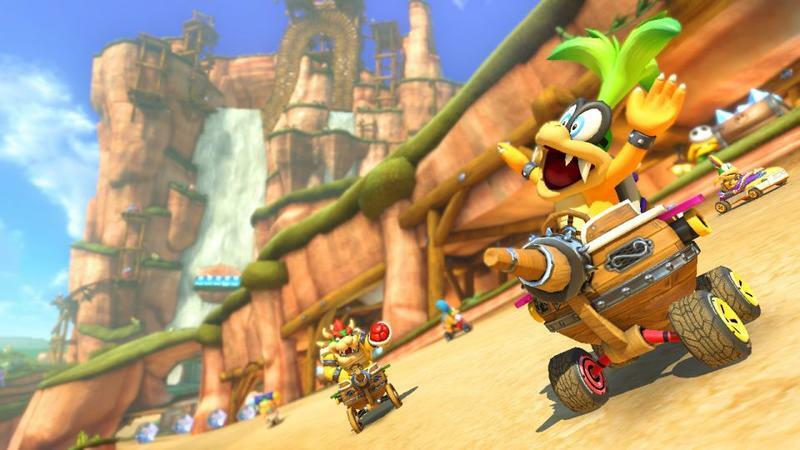 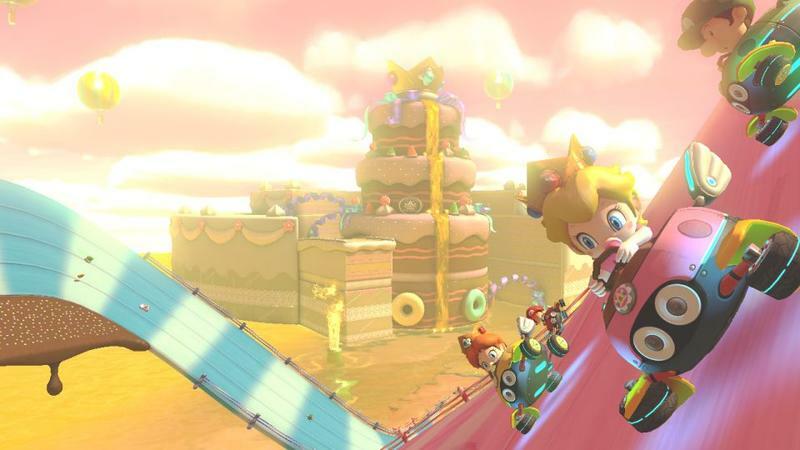 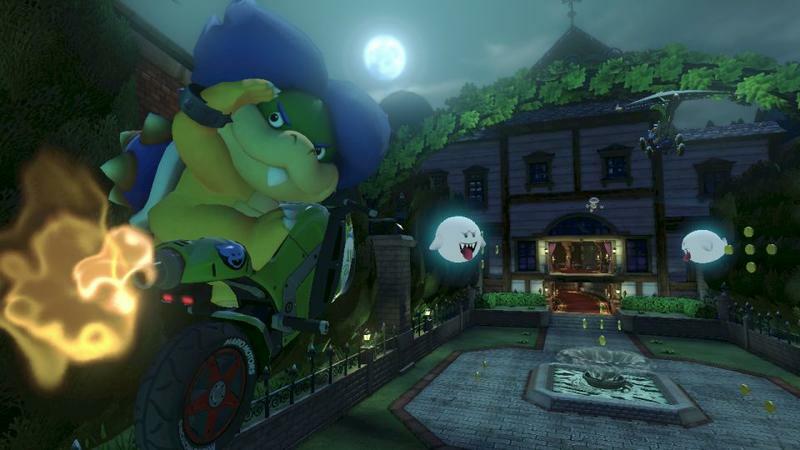 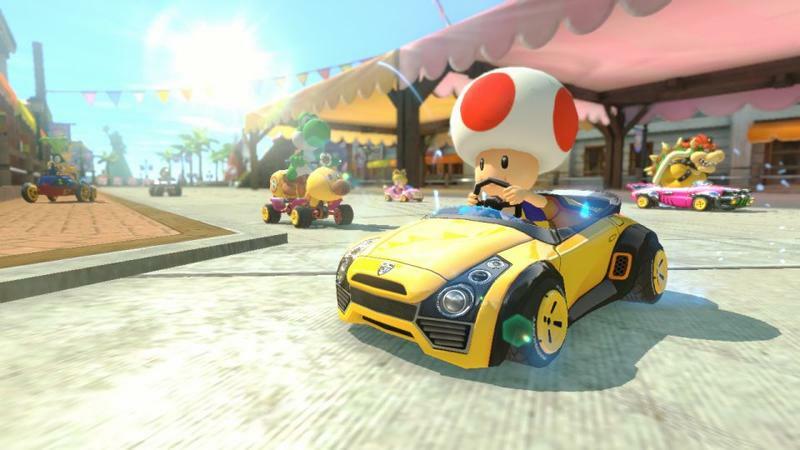 That makes it the fastest selling Wii U title to launch so far. 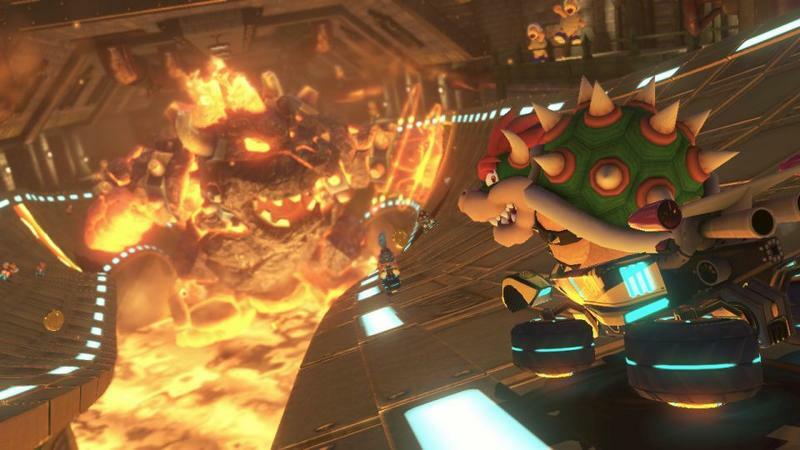 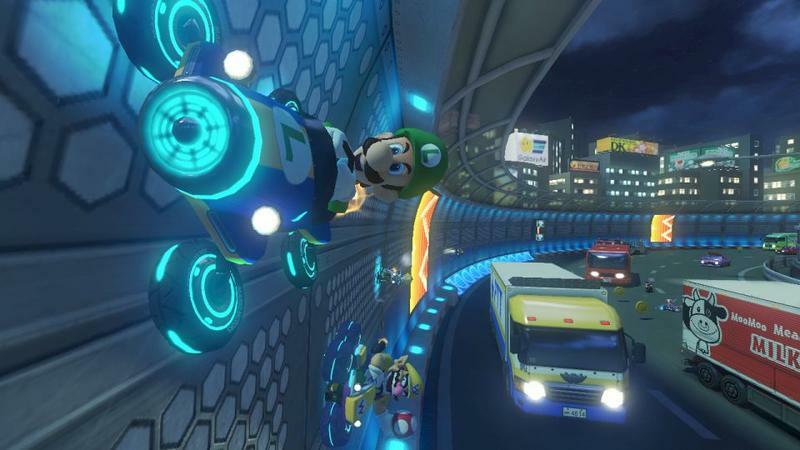 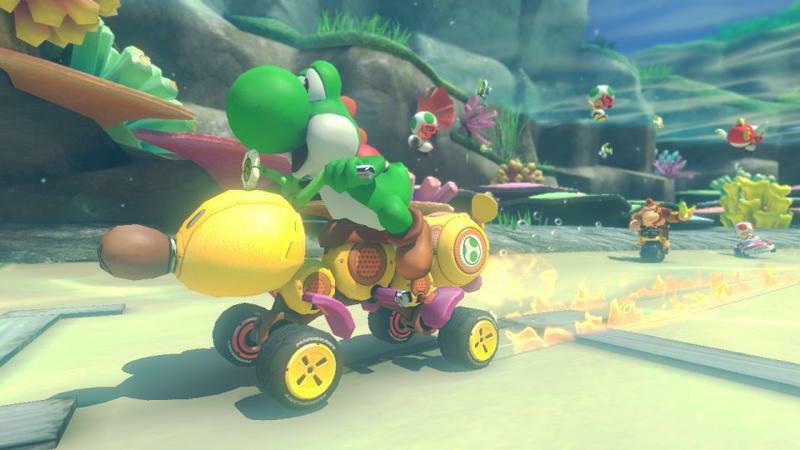 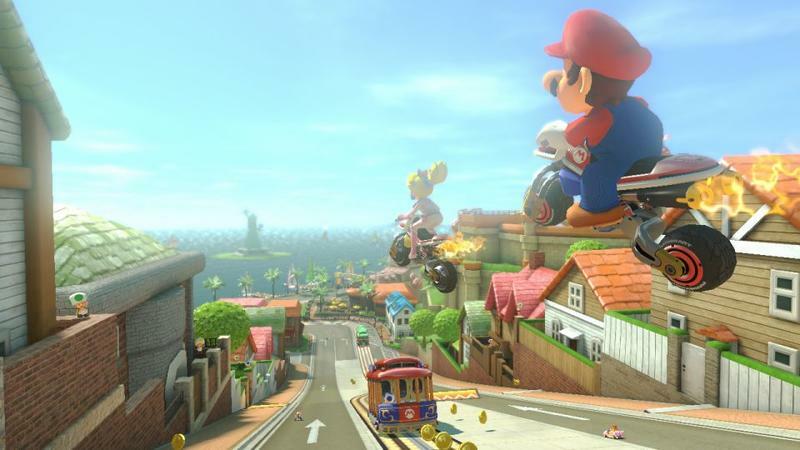 Nintendo aims to carry this momentum into E3. 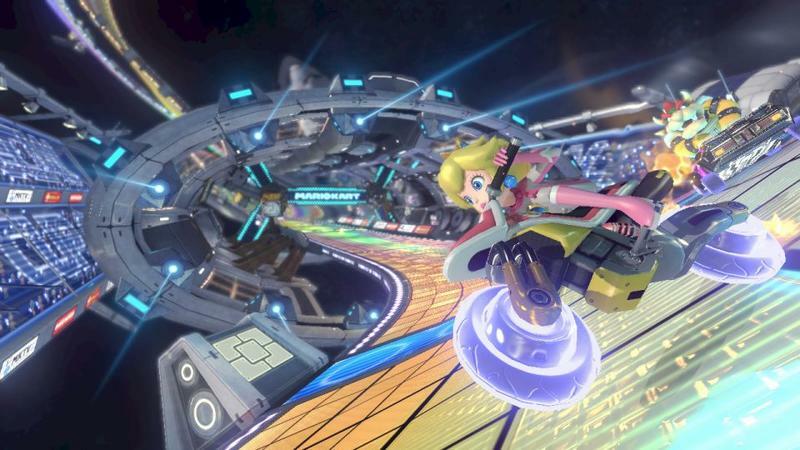 Hopefully they can unveil a few games that will keep new and old Wii U owners happy for a few years to come. REDMOND, Wash.–(BUSINESS WIRE)– Momentum is spelled M-A-R-I-O K-A-R-T.